The partnership that will focus on growing the game of golf in Northern Ontario. Did the Woods-Mickelson Match live up to its hype? This week the Round Table weighs in on the Woods-Mickelson Match, what can be done to improve future versions and the implications for betting. Who gets your vote for World Player of the Year? The Round Table weighs in on the World Cup of Golf, the Woods Mickelson PPV match and which player from any professional tour had the best season. Westwood and Kuchar turn back the clock. Who’s next? This week the Round Table examines an odd Rules dispute; a new sponsor for Justin Rose; and which veteran deserves a nostalgic late career win. 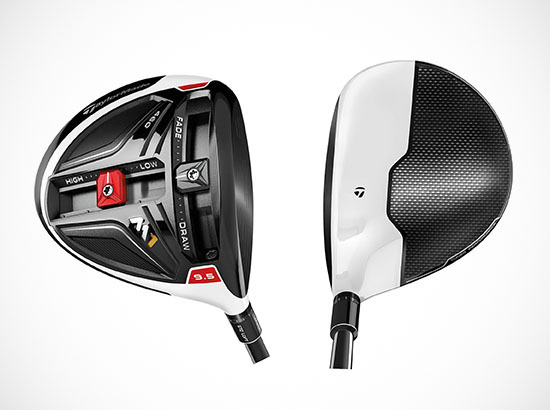 Fairways spoke to Cameron Jacobs from TaylorMade's Performance Lab to find out what custom fitting and new R&D can do for us today. Whether it’s a game, a business or a just a way to get some fresh air, golf has a lot of moving parts and everyone concerned wants something different. Will you be putting with the flagstick in? This week the Round Table discusses BDC's flagstick decision; the revolving door for World #1; and the Brandel Chamblee / Peter Kessler feud.